Looks like real flame but with the convenience of gas. 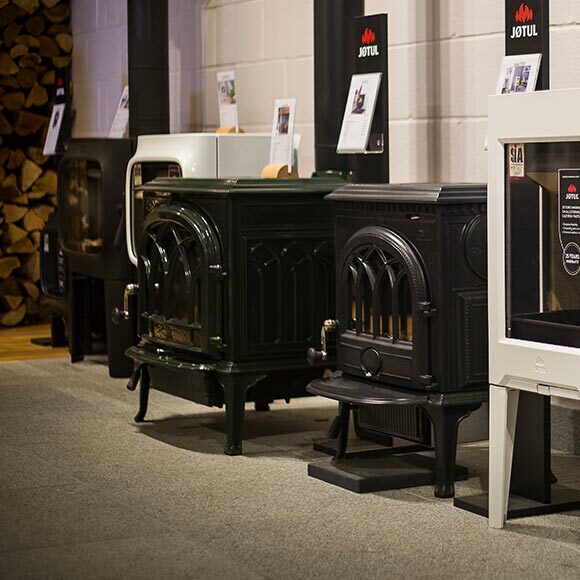 Wendron supply a vast range of Stoves and Fires. Gas Stoves have come a long way. Never before has a gas fire looked more like a genuine wood burning stove. 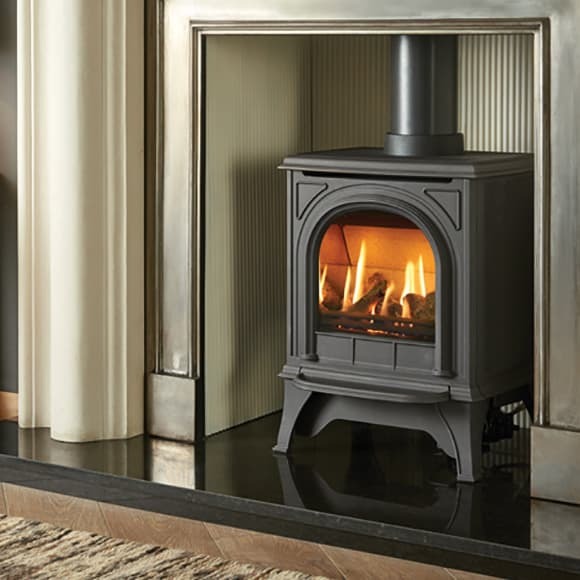 Gas Stoves Cornwall – Looks like real flame but with the convenience of gas to switch on or off as you need. 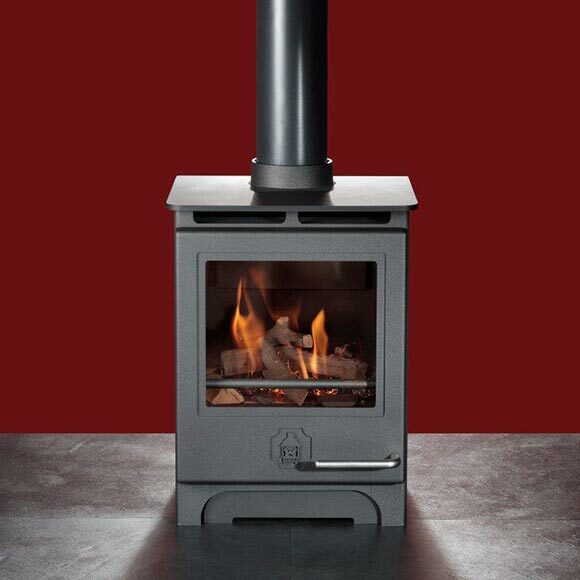 No hassle heat comes in both contemporary or traditional looking stoves. The gas stove collection which brings the beauty and warmth of a real log fire at the flick of a switch. 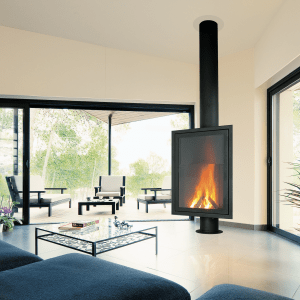 Emulating the lazy flames of log burning stoves, they offer a unique combination of efficiency and realism. 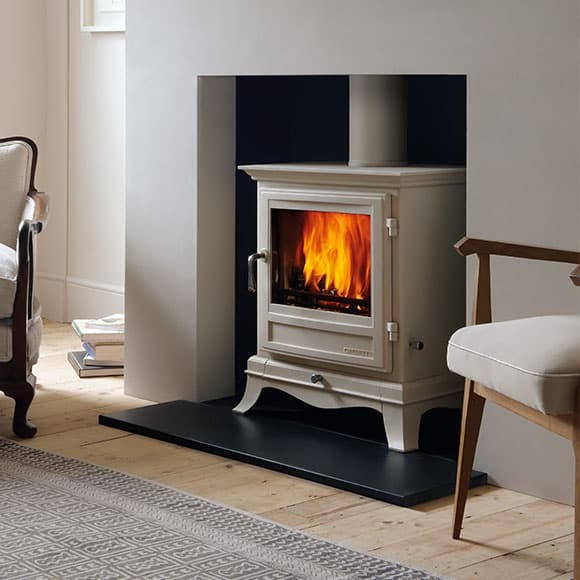 Jotul gas stoves are based on the award-winning Jøtul F370 series and offer the same contemporary cast iron styling in free-standing balanced stoves. The perfect combination of design and craftsmanship. Creating a centrepiece for your home has not been easier with a Gazco gas stove. Designed to look like a real coal or wood fire. They are highly efficient and are available as manual control or it can be upgraded to a remote control version. Focus Gas Stoves are equipped with a burner that can operate with Natural gas or LPG. The natural looking flames, escaping the between ceramic logs, pebbles or stones are almost unmistakeable from those of a wood fire. Woodwarm Gas Stoves are made in Devon and can run on Natural or LPG Gas. They come in a variety of sizes and can be chosen with log or coal effect.